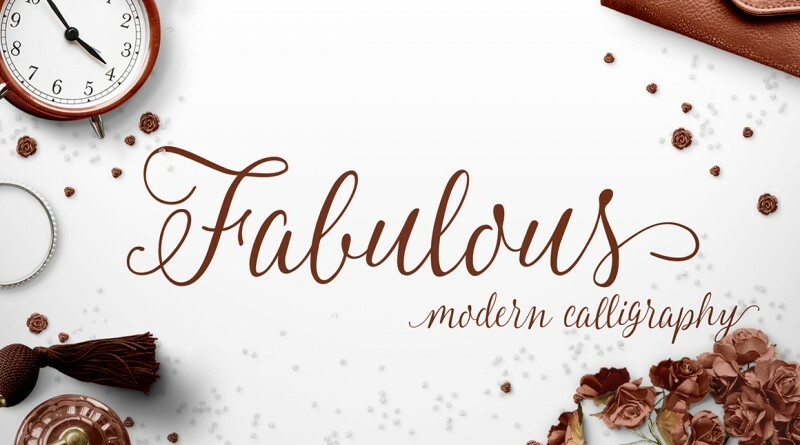 Fabulous is modern, and fun typeface to create an attractive message and make eye catching content. It is undoubtedly force your eyes to see it when it be used in the content. 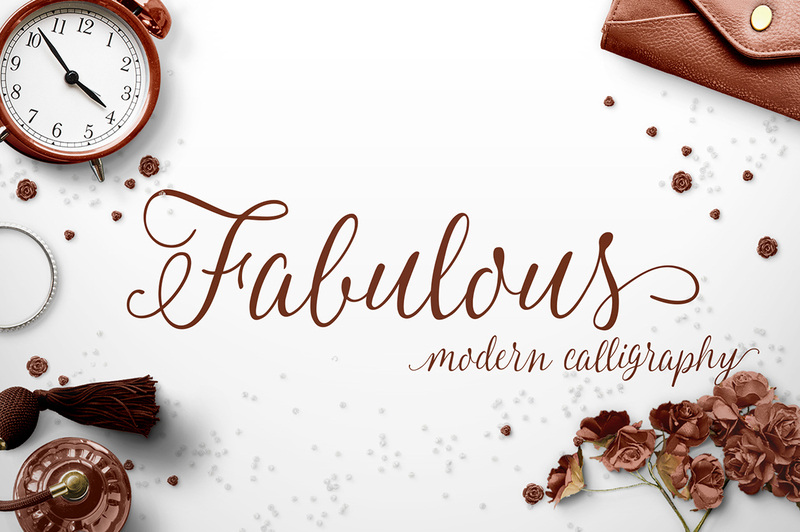 Delisa is suitable for various project such as branding, packaging, poster, headline, brochure, t-shirt, etc.